2 Who is Almighty Shiva? Lord Shiva is the glorious God in Hinduism who is infinite Param Brahma. The almighty God, Lord Shiva has bilateral reality in which one is shapeless and other is physical. Shiva is the primitive lord in Sanatan Dharma, the one who is known as the Hindu god of destruction whereas, Shiva in the highest divinity who is Creator, preserver, and destroyer of darkness. The protector of righteousness, Shiva is the soul maker, who is most dear to Lord Vishnu that Shiva is called Vishnu Vallabha. Lord Shiva the almighty is the dark energy as well as the Dark matter of the universe. It is the dark matter and dark energy which is responsible for this universe operation. The whole creation came into existence by the dance of Shiva. Only Shiva has the energy to manipulate, start and end any process including Kaal Chakra, Karma Chakra, Lok Chakra. 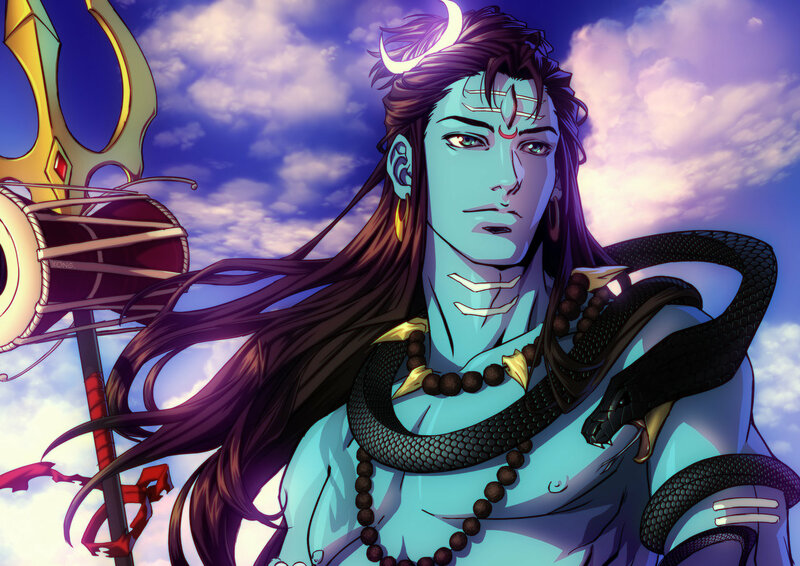 Let's find out the prominence of Lord Shiva and understand why Shiva is great God? We all know that God is figureless; Lord Shiva in his highest form is infinite voidness, and lingam symbolizes Lord Shiva's indefinite form. God is eternal and unborn; Shiva is immortal and unborn; moreover, there is no father of Lord Shiva. God has no self-need; Lord Shiva is supreme Vairagi who doesn't need anything from anyone. God is always kind; Shiva is known for his generosity. The massive list of Shiva devotees calls him Bholenath. God is supremely powerful; Lord Shiva has limitless energy. Creation, protection, and destruction depend on his will. God is everywhere; Lord Shiva is Sarveshwara means Shiva is everything and present within everyone. God is the source of all kind of knowledge; Lord Shiva is the primary source of information known as Adiyogi. Shiva's teaching spread from Saptarishis to simple people. God Is reliable; Shiva's every quality like simplicity, innocence, incredible strength represent his trustworthiness. Lord Shiva accepted everyone and never tricked anyone; we all know the story of Bhasmasura. God Charm is divine. Lord Shiva attraction is enchanting; Goddess Parvati the spouse of Lord Shiva was hypnotized by the grace of Lord Shiva. God is free from all type of inaccuracy, impurity. Chanting the Panchari mantra Om Namah Shivaya helps you to defeat inaccuracies and gives peace of mind. The various facts associated with Lord Shiva defines the glory of Maha Kapali as Aghori Shiva who not extreme at all. 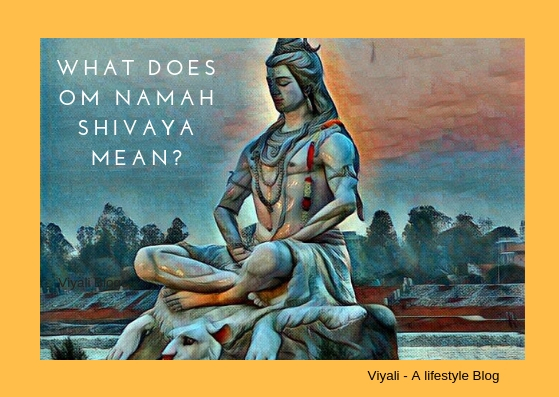 Shiva is not just deity in Sanatan Dharma; Lord Shiva is Lord of Lords, known as Mahadev the foundation of everything including the energy flowing in the veins of everyone. In the contemporary form, Lord Shiva is beyond all three dimensions of time including Past, Present, and Future. 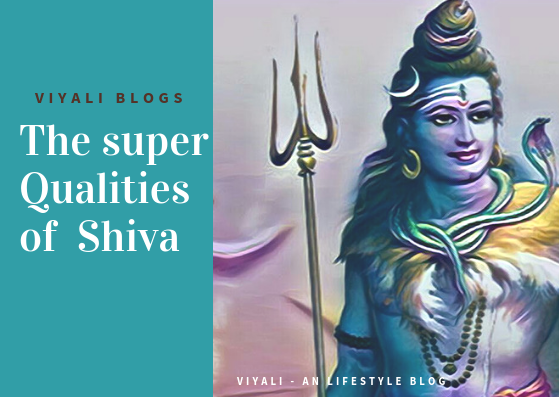 It is scientific and well-documented in the Vedic literature that Anybody can experience Shiva's presence by invoking Kundalini Shakti within them. 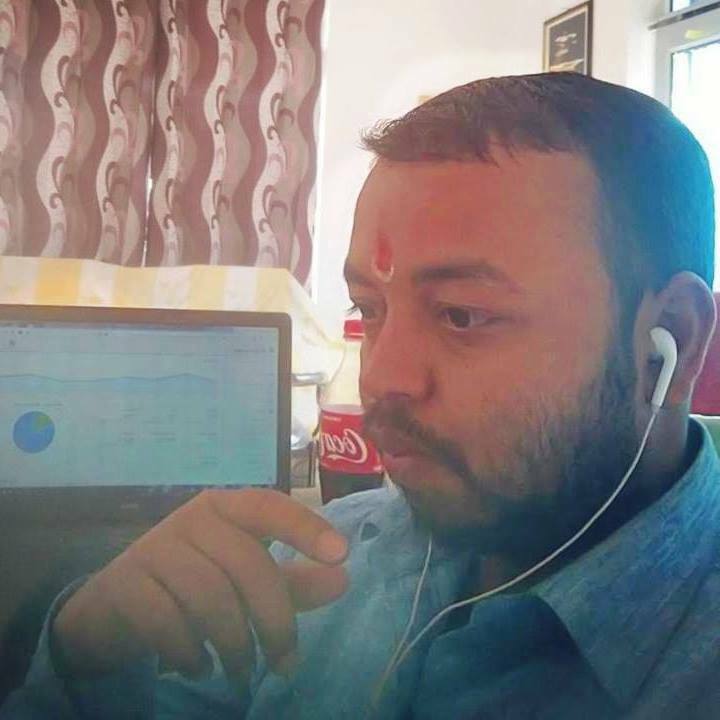 Meditation is the medium through which People can do that; It is the form of ancient Vedic technique known as Yoga, and it comes under Shiva Yoga. 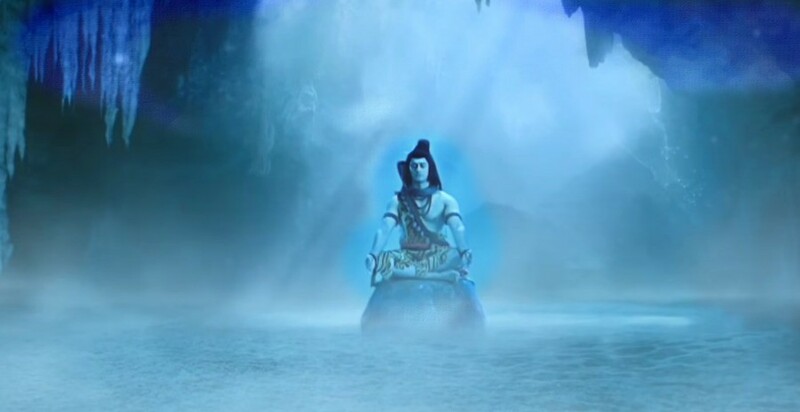 Everything whether living or nonliving emerges from Shiva and in end returns into the Mahakaal. In his physical form, Lord Shiva is unprecedented, and there is no one like Shiva in the entire cosmos. Those who worship Shiva becomes transcendental in their lives and attains all kind of Siddhis from Shiva. Therefore there is a massive list of Shiva devotees who chant Shiva mantra day and night. Most of them are Sanyasis and Yogis. Hence, the devotees of Shiva are always calm and focus. Shiva never compares his devotee with each other. There are many lessons which people can learn from Lord Shiva. Destroyer of the darkness, and evil. Great responsibility comes with remarkable power. Live ascetic life but be an exceptional lover of your consort. God is never materialistic and complete in himself. Similarly, Lord Shiva is the highest level of supremacy, and he is not worldly. Therefore, Shiva doesn't own any roof and lives on the gigantic mountain of Kailash. 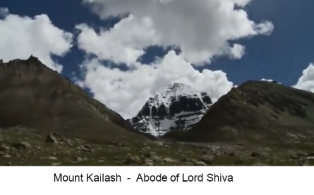 The mount Kailash is surrounded by various mounts, forming a lotus shape. When we study about human chakra, we find those Chakras in lotus form. Shiva, the loving husband of Goddess Parvati; is the one who handles and cares for everything happening in the universe. Once Goddess Parvati was serving food to everyone as goddess Annapurna. Suddenly rain started in between lunch. 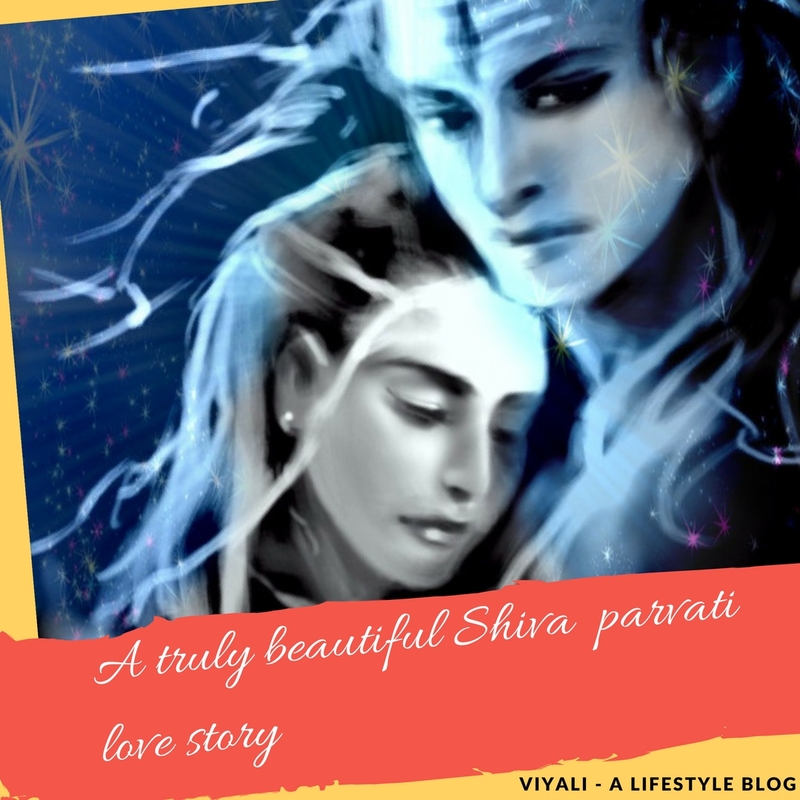 As we all know Shiva doesn't own a house on Mount Kailash, everyone gets disturbed in the Shiva family by the rain including Lord Ganesha, Kartikeya, and Ashok Sundari. They get up from their seats, but Shiva stays there and keeps enjoying the lunch. Shiva sees them and asks a question, have you ever experience, sweet dishes while getting wet in the rain. This rain is the gift of nature; we must admire, and appreciate it. Ganesha sits down and replies, no I never tasted sweet dishes in the rain, but today I will enjoy it. After that Kartikeya, and Ashok Sundari also joins them. Goddess Shakti gets happy to sees the smile on her family faces and serves food to them. After the lunch, Shiva and Parvati take a walk to Mansarovar. Parvati asks a question. Parvati - "Swami, don't you think our kids need a house? When I married you, I never asked for anything." Parvati describes to Shiva that she feels her kids need a shelter. She tells that home unites its member with each other; home wall represents the memories. 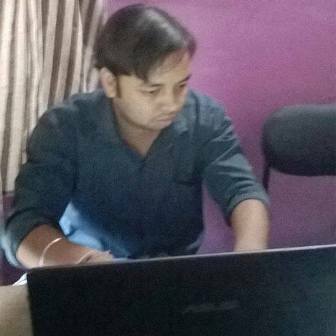 Shiva - "Yes, Gauri house is necessary; It gives shelter to families. If there is no love in the family, then, the house cannot unite its members. " There is immense love within their family which is not dependent on the wall memories. Shiva further extends the talk that if she still wants a house for the family, they can have it on the Kailash. Goddess Parvati realizes that there is no need for a house for their family. She thanks Shiva for the immense love and puts her head on Shiva's shoulder. 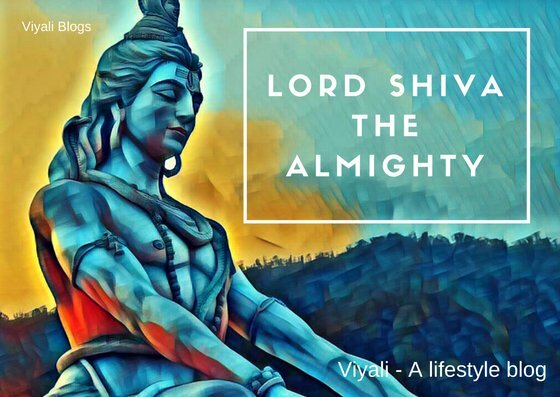 In this post, we have written about Lord Shiva the almighty God. 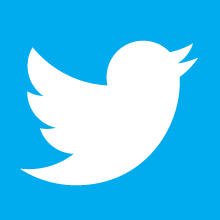 For recent updates, you can like our facebook page or follow us on Twitter.